These price are fixed according to the difficulty, the duration and the "engagement" of the run. Guide charges (lift, mountain hut, transport,...) will be payed by the client. - Mönch et Jungfrau , voies normales (2jours) : 850 €. 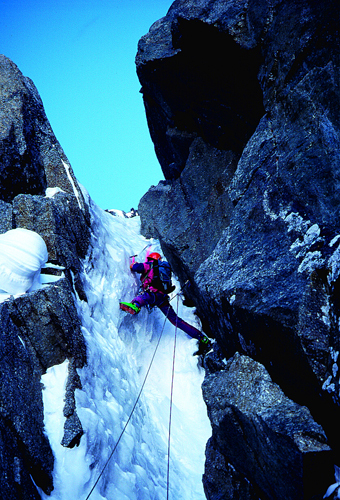 - Eiger , arête Mittellegi (2 jours) : 1450 €. - Cervin en traversée (2 jours) : 1500 €. This list is not exhaustiv don't hesitate to contact me for more informations.